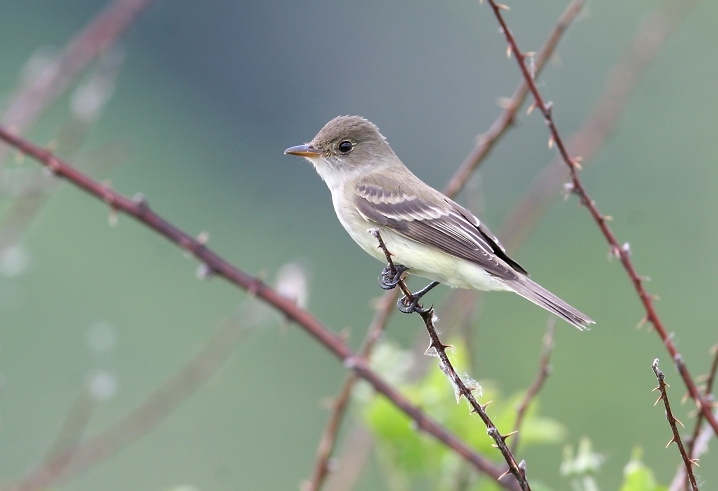 Maryland Piedmont in May. 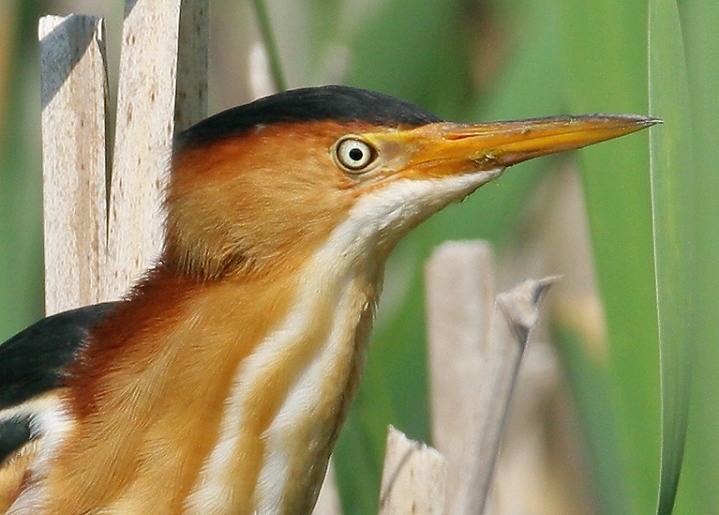 Last updated: 5/20/2007. 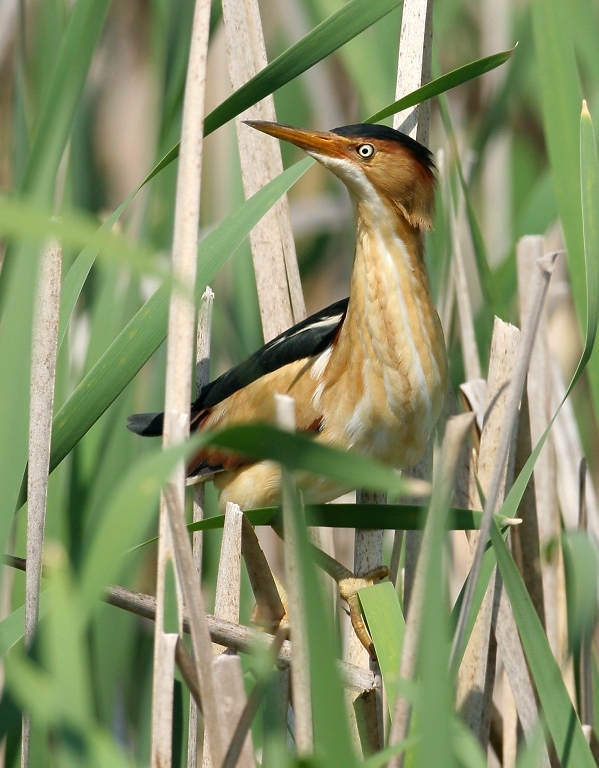 Above and below four: Least Bittern in Frederick Co., Maryland (5/20/2007). 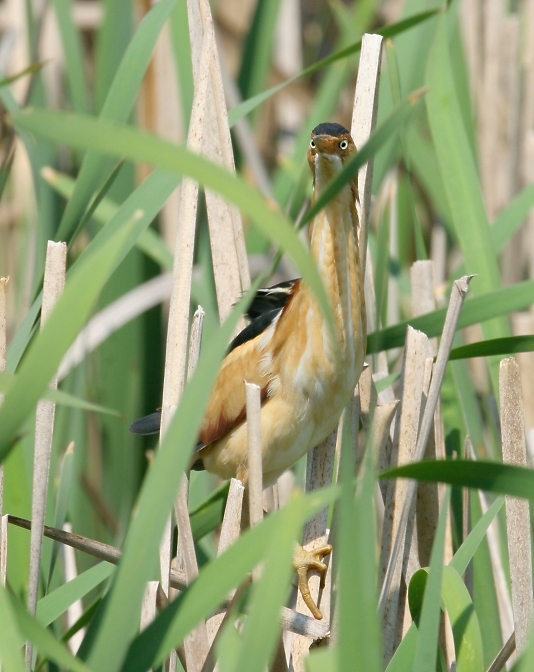 I can hardly begin to say how excited Frode and I were to study and photograph this wonderful and famously reclusive bird. 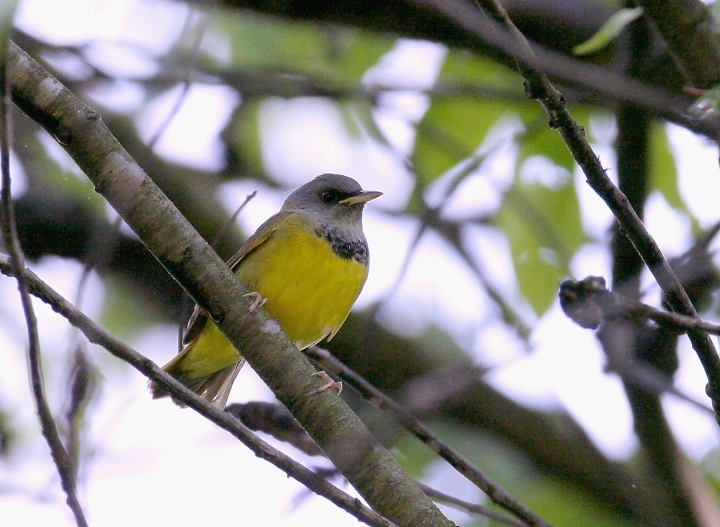 Below two: A migrant Mourning Warbler in northern Howard Co., Maryland (5/20/2007). 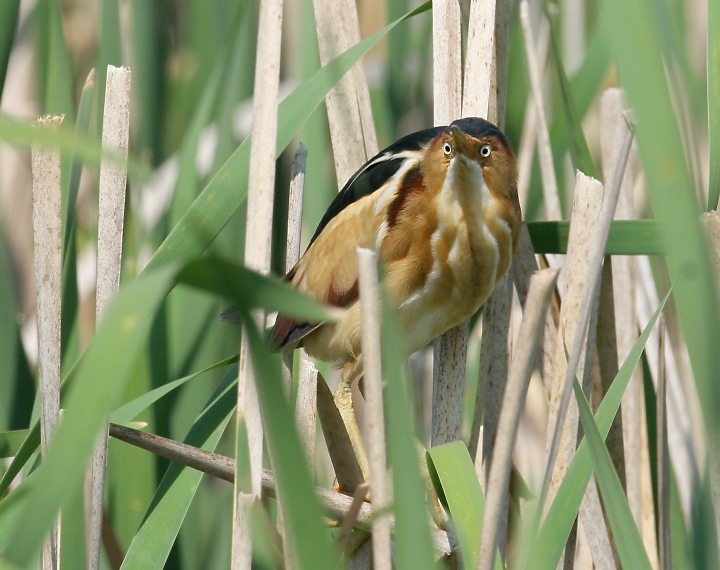 Below: A Cerulean Warbler in Carroll Co., Maryland (5/20/2007). 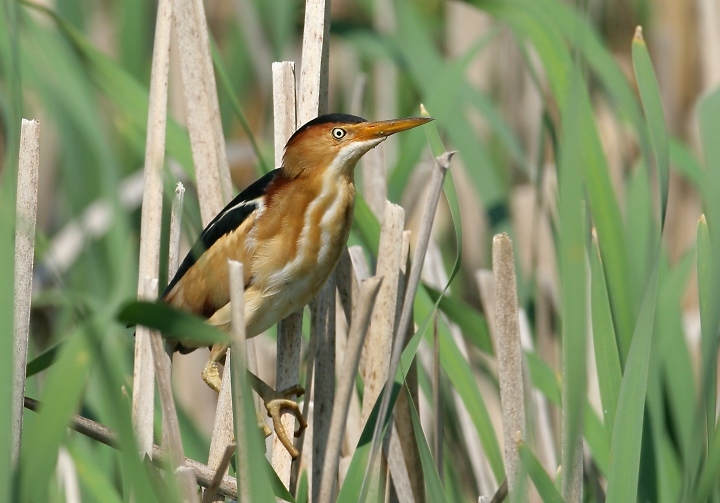 Not too bad a shot for dawn in the rain! 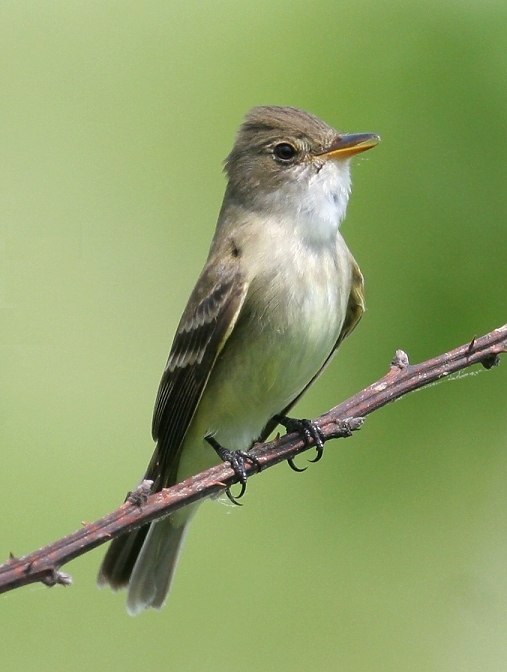 Below two: A Willow Flycatcher in Frederick Co., Maryland (5/20/2007). 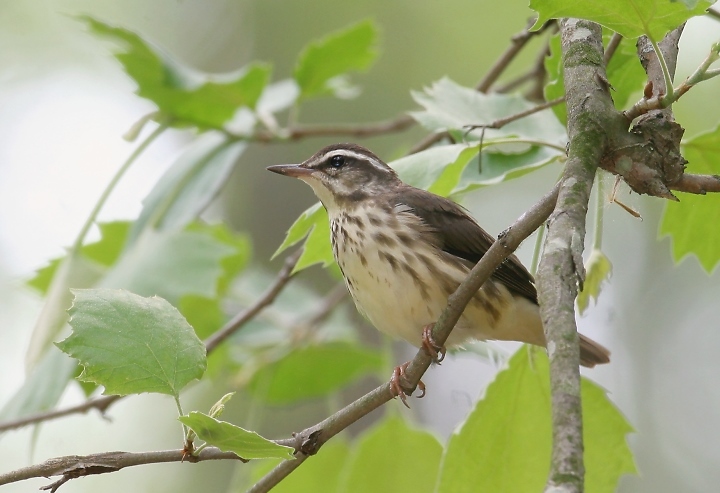 Below: A Louisiana Waterthrush in northern Howard Co., Maryland (5/20/2007). 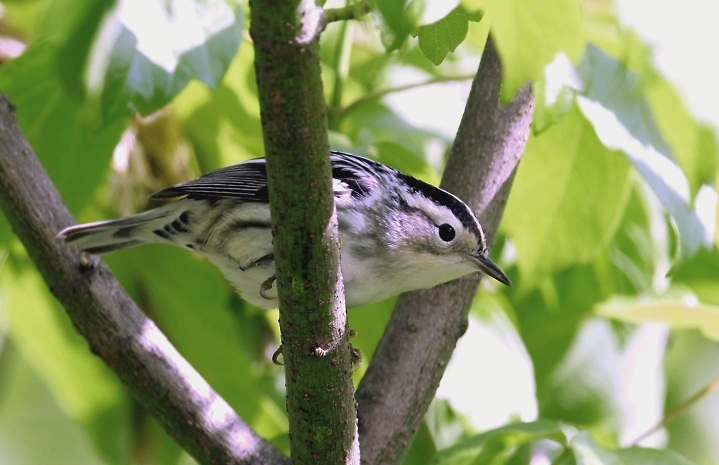 Below: A female Black-and-white Warbler in northern Howard Co., Maryland (5/20/2007). 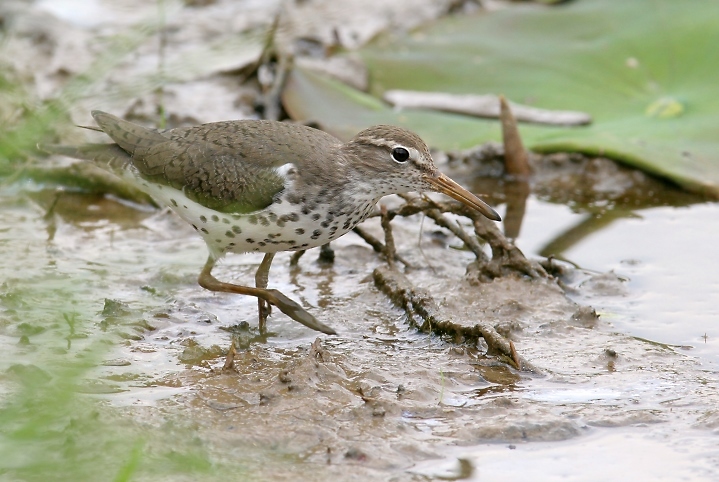 Below: A Spotted Sandpiper forages along a pond edge in Frederick Co., Maryland (5/20/2007). 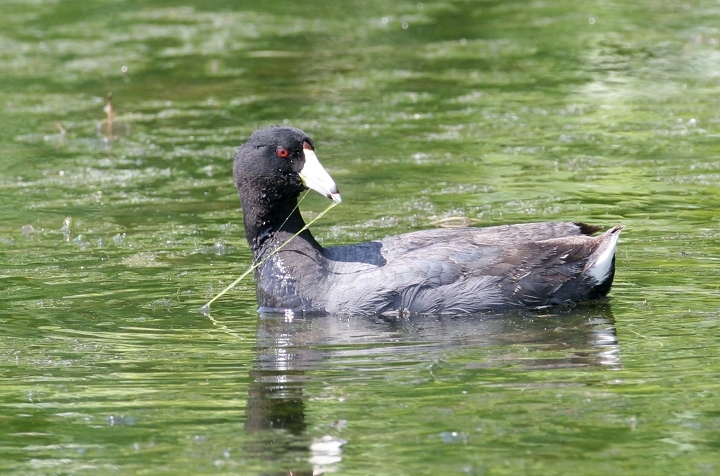 Below: An American Coot feeds on tiny invertebrates on a Frederick Co. pond (5/20/2007). 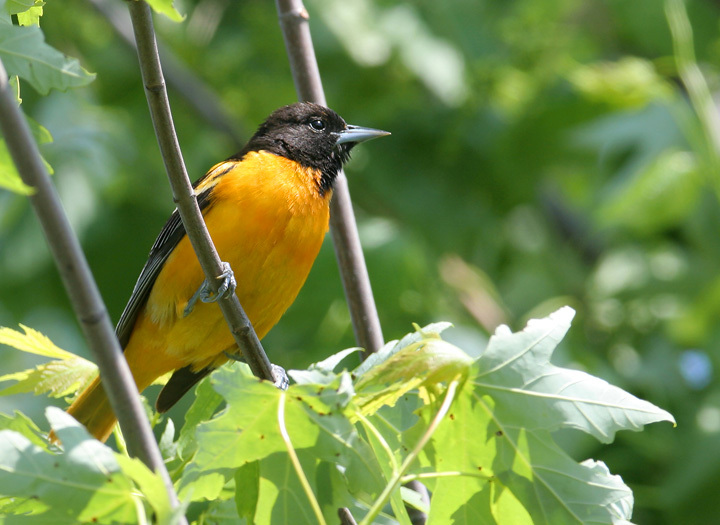 Below: A male Baltimore Oriole excitedly guards his domain in Frederick Co., Maryland (5/20/2007). 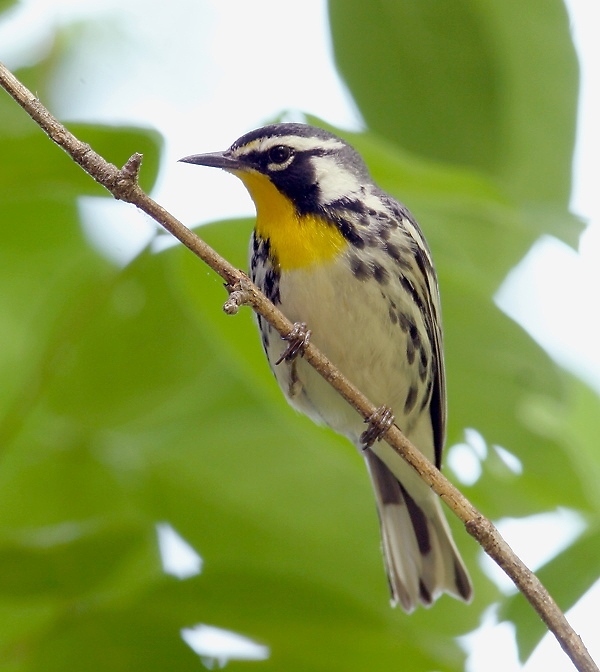 Below: A Yellow-throated Warbler at the Mouth of the Monacacy, Frederick Co., Maryland (5/20/2007). 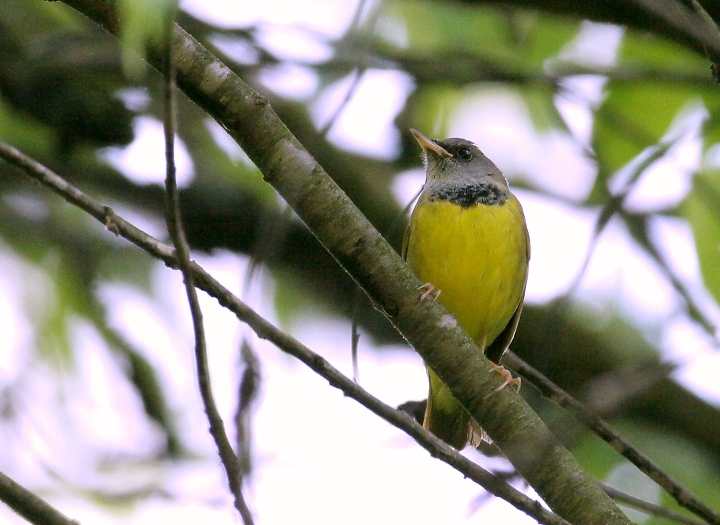 Yellow-throated Warblers nesting in this area are of the White-lored or Sycamore race, Dendroica dominica albilora. 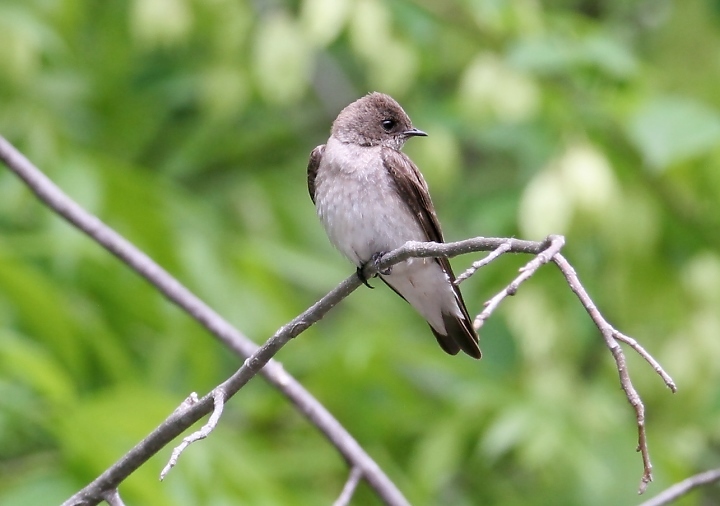 Below: A Northern Rough-winged Swallow near its nesting cavity on a bank of the Patapsco River, Howard Co., Maryland (5/20/2007). 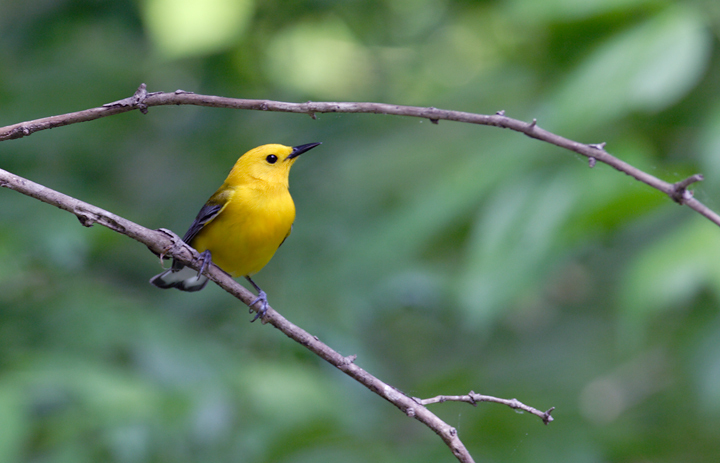 Below: A Prothonotary Warbler on territory at the Mouth of the Monocacy, Frederick Co., Maryland (5/20/2007). 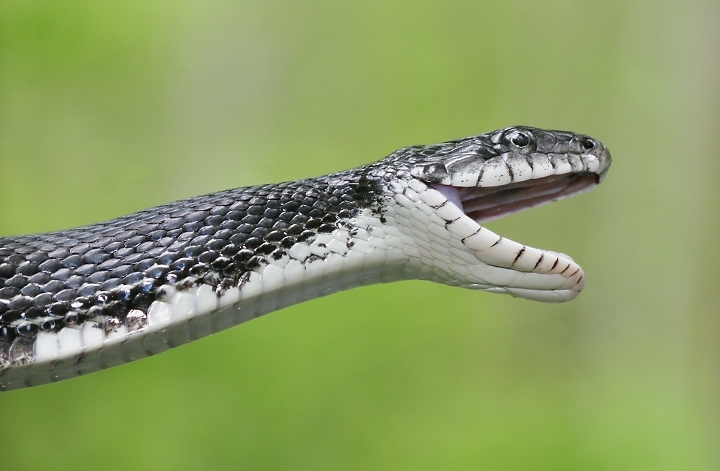 Below: I was lucky enough to have my camera ready when this Black Rat Snake leaped from the woods and latched unto Frode's face. I'm kidding, of course. Snakes are our friends.